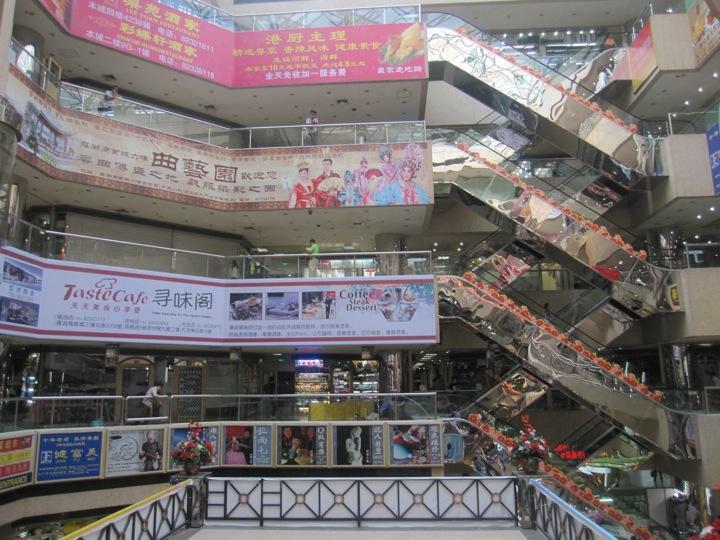 Well today in Shenzhen was our shopping day in our trip and what a day it was. Louhu was a shopping paradise if you like high quality fakes (which I did lol). Maddie and I spent heaps at Louhu and it was a fun and enjoyable day. I do however have a bruise on my arm from one lady trying to drag me into her shop. Some are extremely aggressive but I love how you know you got them down to the best price when they refuse to even give you a bag to put your purchases in lol. Everyone was saying "Missy Missy you want bag, watch whatever they were selling" maddie said that the day was "fabulistic" lol so all in all it was a great day. Tomorrow we are off to Hong Kong.